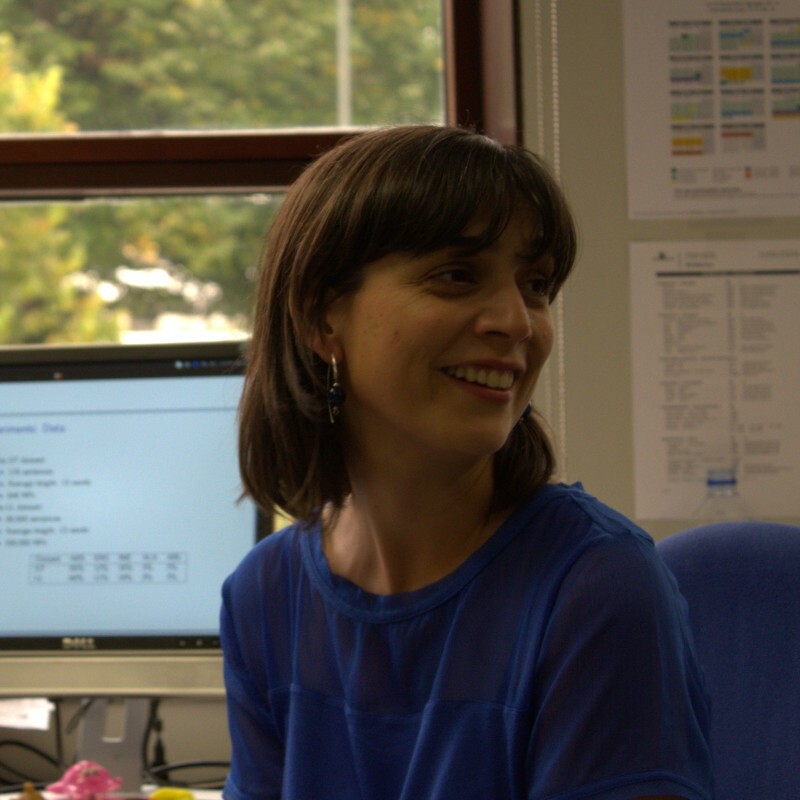 I am a computer scientist, member of the IXA Research Group at the University of the Basque Country. I received my PhD in computer science at the University of the Basque Country. I am also interested in NLP and Education. My PhD focused on this domain: "Automatic Exercise Generation Based on Corpora and Natural Language Processing Techniques".